InFlight is a celebration of Australian aviation – man, woman and bird take to the skies. 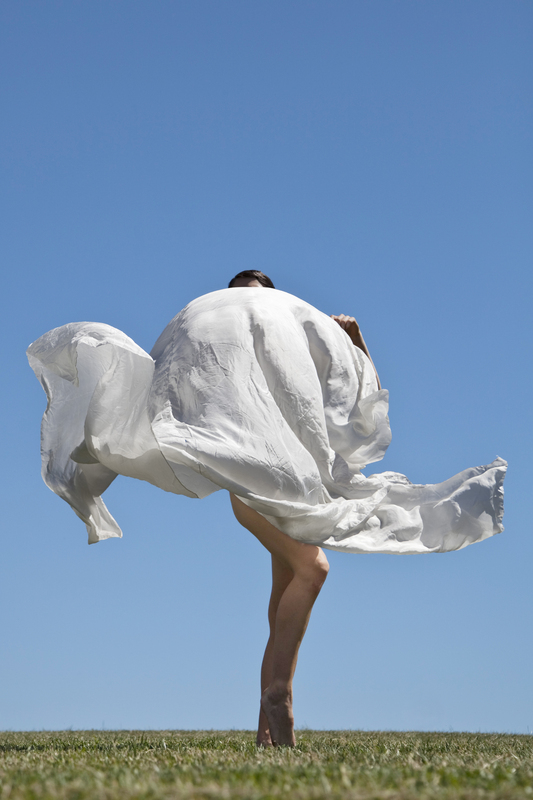 Liz Lea & Co present an evening of dance with four of Australia leading contemporary dancers with archival film and sound from the National Film and Sound Archive and National Library.The work celebrates the legacy of Charles Kingsford Smith and Charles Ulm. The premiere on the 31st May marks the 85th anniversary in Canberra’s Centenary Year, to the day, that Kingsford Smith and Ulm took off from California on the beginning of the their record breaking Trans Pacific flight. On the 1st June, the Canberra Aero club will do a fly past of the NLA at 2.45pm before the 3pm matinee – it is the club’s 75th Anniversary.